This question is for those BBK kit engine builders that have installed the 4th support bearing in your flywheel case cover, did you do the mod where you drilled a hole in the case near where the bearings mount so that the bearings will get oil dripping on it or you just mounted the bearing and the hold down plate and be done? I have both the old and new 4th bearing support since I up graded one of my 2014 grom engine with 2017 stator and rectifier. 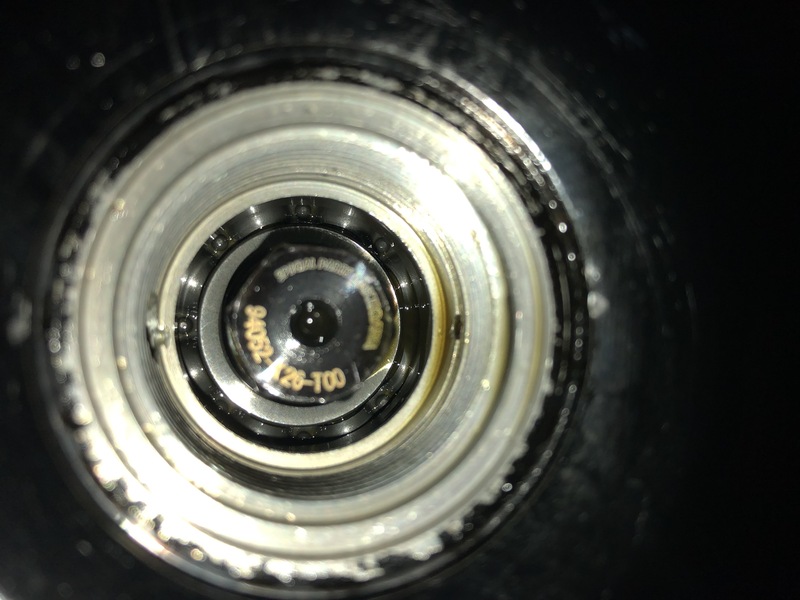 I did noticed that on the old grom 4th bearing support kit the hold down plate had zero spacing so I assume that oil will not drip down into the bearing for lube and the 2017 newer 4th bearing hold down plate seems to have a little spacer style design that looks like oil can slip down into the bearings. 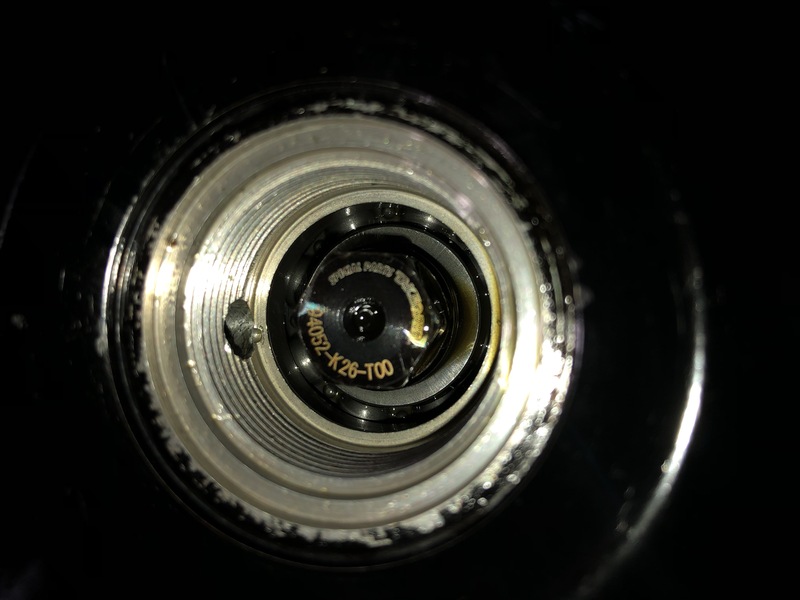 Talking to a few BBK kit grom owners in San Jose that have done the 4th bearing support upgrade they did noticed that the bearing esp on the 2014 style support unit seems to wear out a little faster and that is why the modified drill hole is needed to lube the bearing. Anyone noticed any difference if they drilled their flywheel case to help the 4th bearing support lubing or you just mounted the unit and let it be. drilled mine up top, as far towards the outside of the cover as i could. just had the cover off, bearing looks great. i also countersunk the hole a bit to act as an oil well. I drilled and countersunk mine just like m in sc. When I open the center access plug on the cover, there's always a good amount of oil there. Same, always oil in the bearing when I remove the inspection plug. What size drill bit and did anybody take pictures??? The bearing kit came in today, might do this weekend. I know I started out with a 1/16" bit, then worked my way up to 1/4". It's big but I have lots of oil. I started small and worked up to 3/32" on the lower hole. 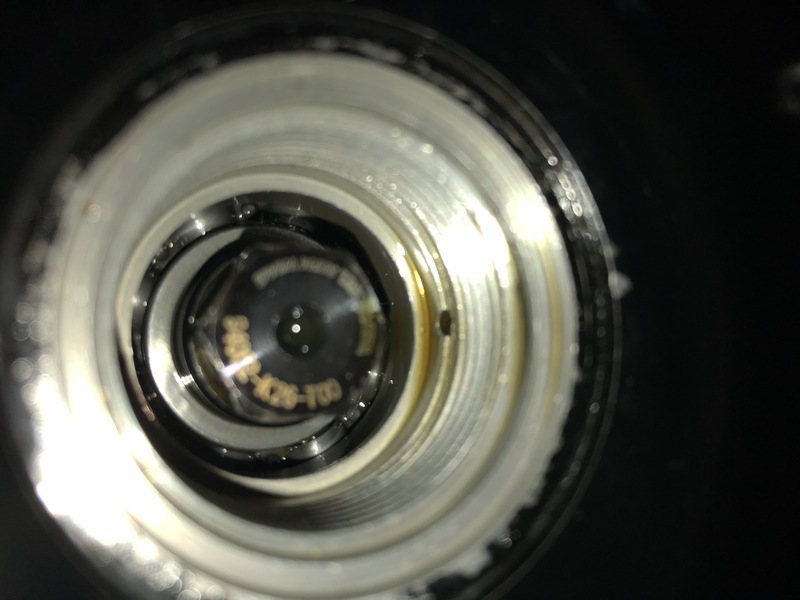 My bike has been sitting for almost an hour and you can see there is still oil on the bearing and in the cover so seems to be working perfectly. I originally tried to drill from inside the inspection cover as you can see by the little nub next to the 1/4" hole. It didn't work out so I drilled both holes from the backside to the cover in towards the inspection port. Top hole is countersunk on topside, bottom hole is just a hole, no countersink as I'm not concerned with trying to get the oil out of there and back into the sump. lol, last edit...bottom hole works great because I don't ever get oil leaking out all over the place when I remove the inspection hole plug, as long as I let it sit for about an hour first. Last edited by Djezspin; 03-13-2019 at 06:48 PM. dubSolo and MSX UD ITA like this. i think i used a 6mm. ? honestly don't remember. wow....you guys went big. I think I only went up to about 1/8"
Thanks for all the info and pic, are most of these pre-2017 groms 2013-16 with the old stator unit or any with the newer stator unit which needs the newer 4th bearing support bearing plate.